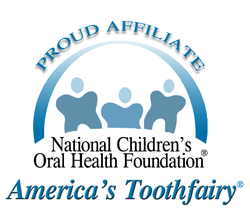 We accept all types of dental benefit coverage and self pay. Fee for service does apply. If you would like our clinic to participate in your event or present dental educational to your group please give our office a call!